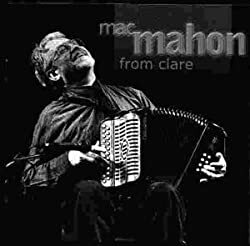 other information Mac Mahon Music MACCD 001, 2000. Recorded over a wide range of years and locations, not always specified. Not indexed here: track 11 (Maro E Mar Maistress), track 13 (The Siege of Guingcamp), track 17 (The Haughs of Cromdale).